Personal health screening can serve as a fantastic motivator for improving your health and fitness. 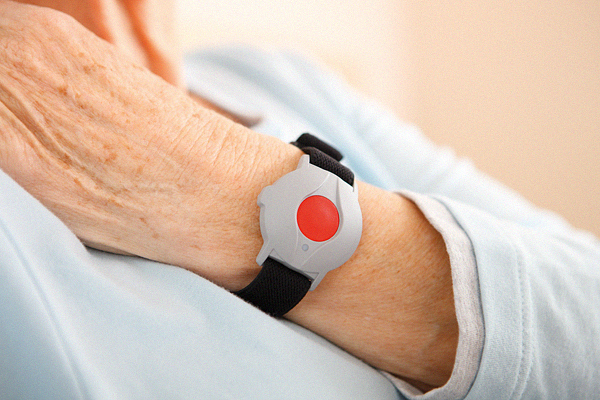 By providing you with key measurements (…such as height, weight, heart rate, blood pressure, lung check, blood glucose & lipid profiles) you can get an accurate & realistic understanding of where your health is at. Your results can then be used as a tangible starting point, to help you make realistic & achievable improvements. 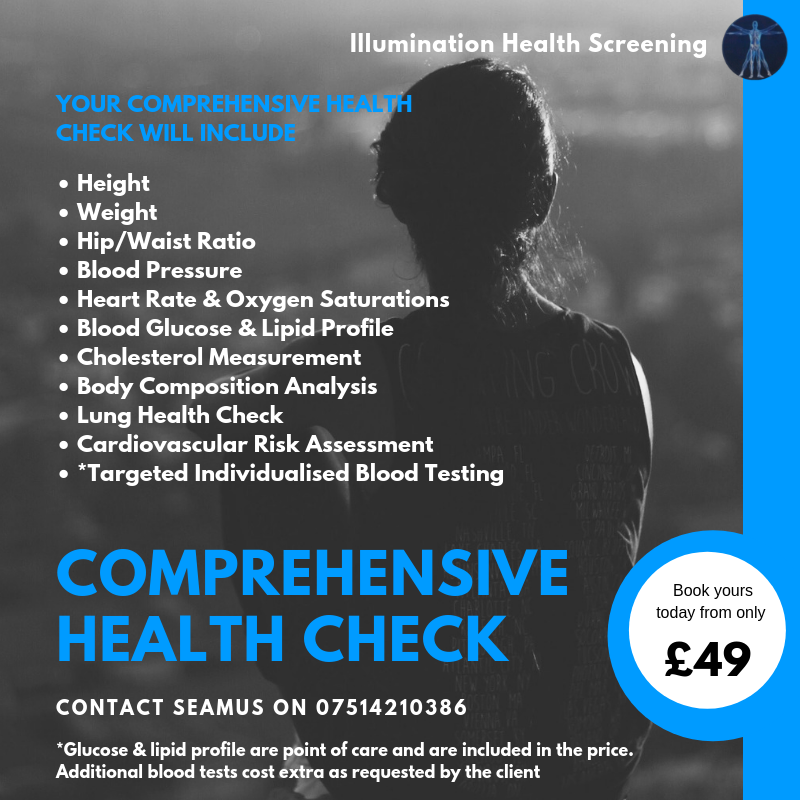 If you are interested in gaining a deeper understanding of your health & fitness levels but don’t know where to start, a ‘Comprehensive Health Check’ by Belfast based, Illumination Health, may be the perfect approach for you. Not only will you get a reliable health & fitness screening, you’ll also receive valuable pointers from a highly qualified and experienced registered nurse on where to go from there. Illumination Health also offers (optional) follow up sessions at regular intervals (…say every three months) to help monitor how your health and fitness goals are progressing. This is carried out using industry standard equipment to allow accurate and reproducible results. 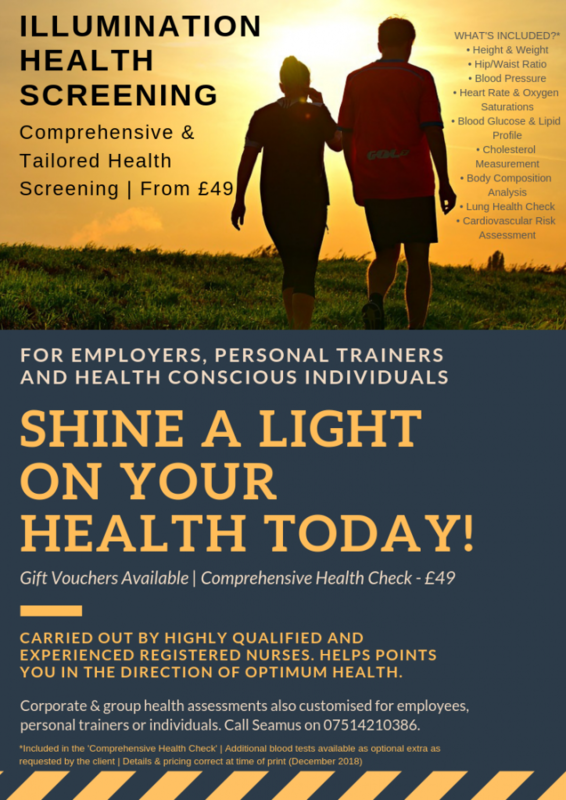 A comprehensive health check with Illumination Health is currently only £49. The health assessment can be provided in your workplace or home, at a time that suits you. 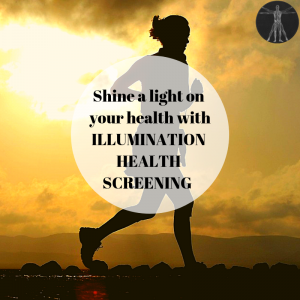 Many people have already recommended Illumination Health Screening (…& which you can view over at Illumination Health’s Facebook page). So why not kick-start your commitment to your best self today, by contacting Seamus from Illumination Health on 07514210386. 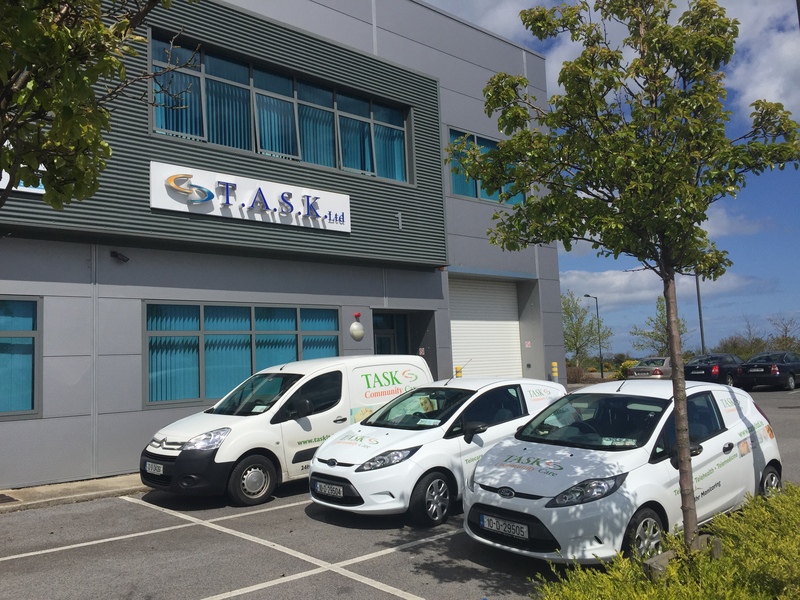 Posted in carers, digital health, elderly, Health & Wellbeing and tagged belfast health, health, health and wellbeing, ireland health screening, positive ageing, private health screening. Bookmark.